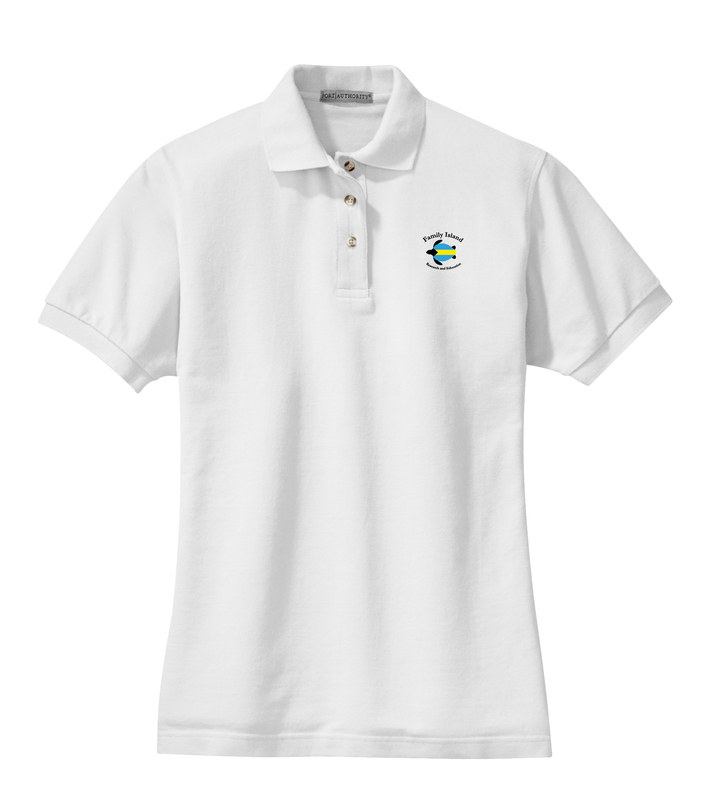 A favorite year after year, these polos are known for their exceptional range of colors, styles and sizes. The soft pique knit is shrink-resistant and easy to care for, so your group will always look its best. This polo has the Bahama's Sea Turtle Research logo on tehleft chest.